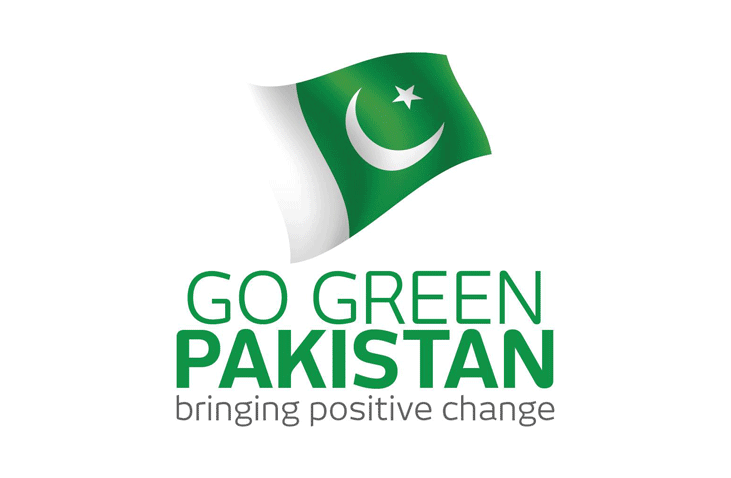 Green Pakistan Programme (GPP) with the overall objective to facilitate the transition towards environmentally resilient Pakistan by mainstreaming notions of adaptation and mitigation through ecologically targeted initiatives covering afforestation, biodiversity conservation and enabling policy environment. Supporting communication measures and demand mobilization for an environmentally resilient Pakistan. The GPP is funded and implemented by the federal, provincial and regional governments for five years (2016-2021) in 100 districts of the country covering important ecological areas such as mangrove forests, riverine forests, historical irrigated plantations, scrub forests, moist temperate forests and dry temperate forests including Juniper forests, Chilghoza forests, Guzara forests etc. and many protected areas. The third component “Strengthening of Zoological Survey of Pakistan” is being implemented by the Zoological Survey Department and is not relevant to this exercise. ← Importance of the Study of the Development of Vegetation and Advances of Stock/Vegetation Mapping.